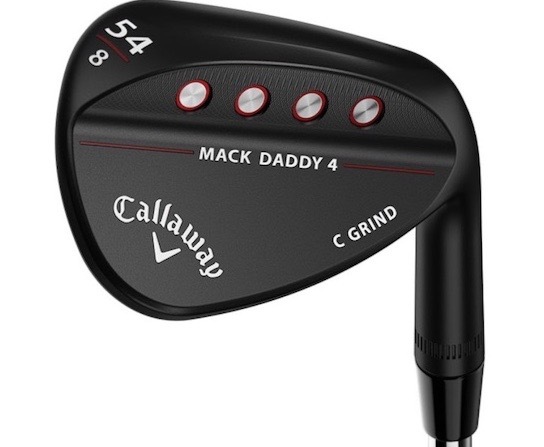 The Mack Daddy 4 line is the most rigorously tested and Tour-validated wedge family Callaway has ever produced, and represents the finest collaboration to date between wedge design legend, Roger Cleveland, Callaway’s in-house R&D experts, and its global team of Staff Professionals. The main grooves are horizontally milled and saw-cut to precise tolerances. In the lower lofts (52° and below) a 20D groove configuration has been used for consistent spin on fuller shots, while higher lofted wedges (54° and above) feature an aggressive 5D groove configuration for maximum control out of the rough and around the green. Roger Cleveland’s expertise working on Tour to refine shapes, soles, grinds and camber has led to a more compact shape, straighter leading edge, tighter leading-edge radius and slightly more offset, compared to Mack Daddy 3 Wedges. 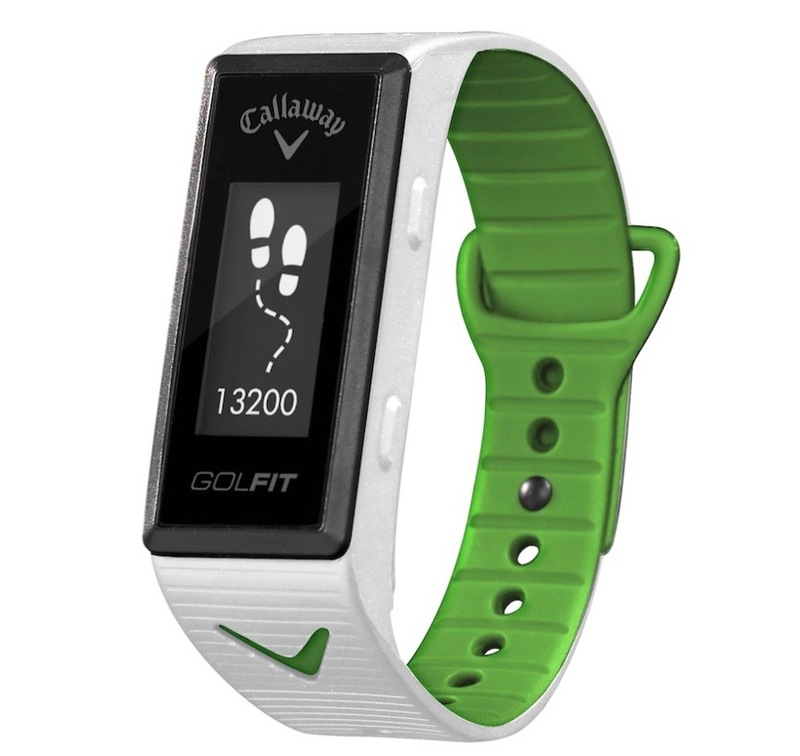 The tight radius makes it easy to make clean contact on tight lies for maximum spin and control. 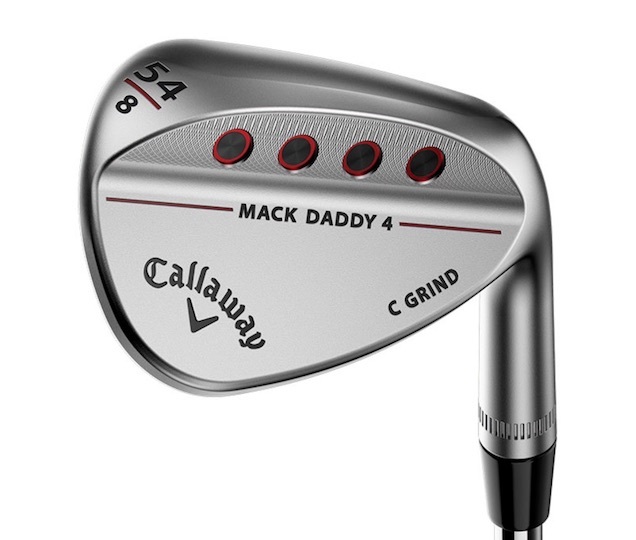 The uniquely satisfying feel of MD4 Wedges comes courtesy of a soft 8620 carbon steel head (available in an elegant Platinum Chrome or non-glare Matte Black finish) and a four-port aluminum medallion weighting system that allows for the precise positioning of the CG in each head. 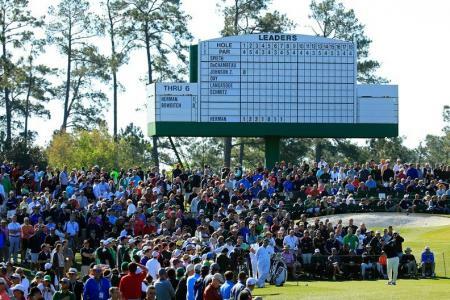 CG moves progressively upwards as loft increases, ensuring a solid shot and consistent trajectory at all times. Completing each wedge is a True Temper Dynamic Gold Tour-Issue 115 shaft and premium Lamkin UTx grip. Available in 21 loft-bounce combinations, including nine lofts - 46°, 48°, 50°, 52°, 54°, 56°, 58°, 60° and 64° - MD4 is the most comprehensive Callaway Wedge line ever. 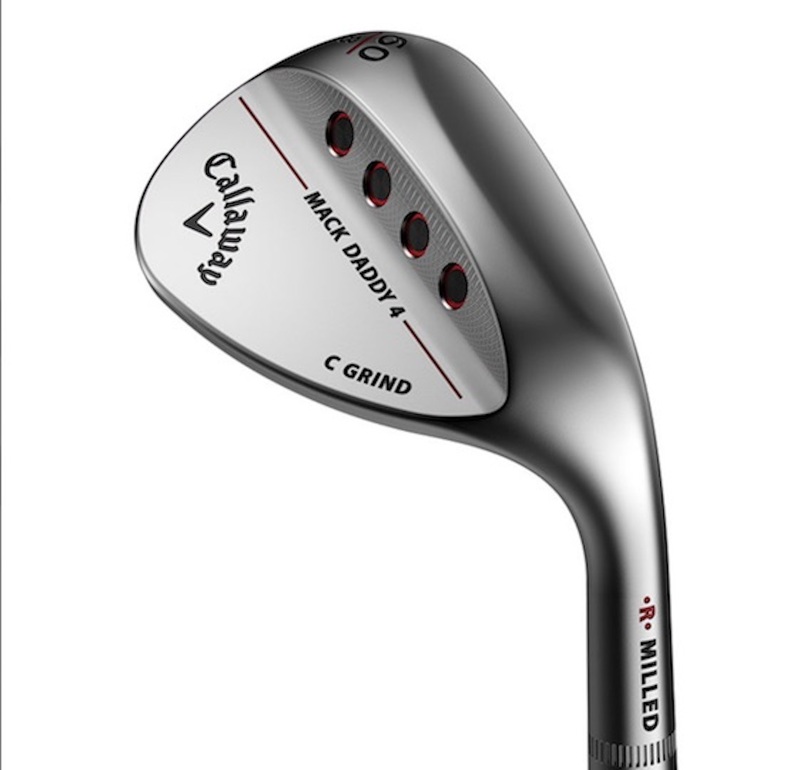 Also included in the four grind options to suit a variety of playing styles, attack angles and course conditions (adding to C, S and W Grinds) is an all-new X-Grind, which features a narrow, high-bounce (12°) crescent sole, which excels during moderate-to-steep angles of attack on medium-to-soft course conditions. Three MD4 Wedges are available in a specific Women's range in 52°, 56° and 60° lofts (all in W Grind) in an Aldila 50g Graphite shaft with a Lamkin Diamond grip. 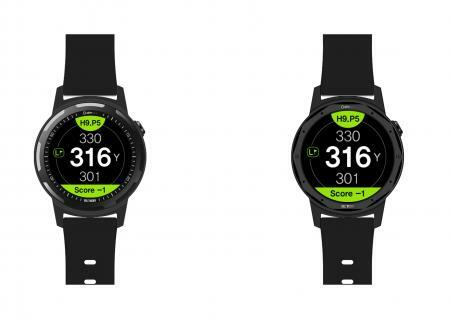 MD4 Wedges will be in store from January 26, 2018.